Golden yellow in color. 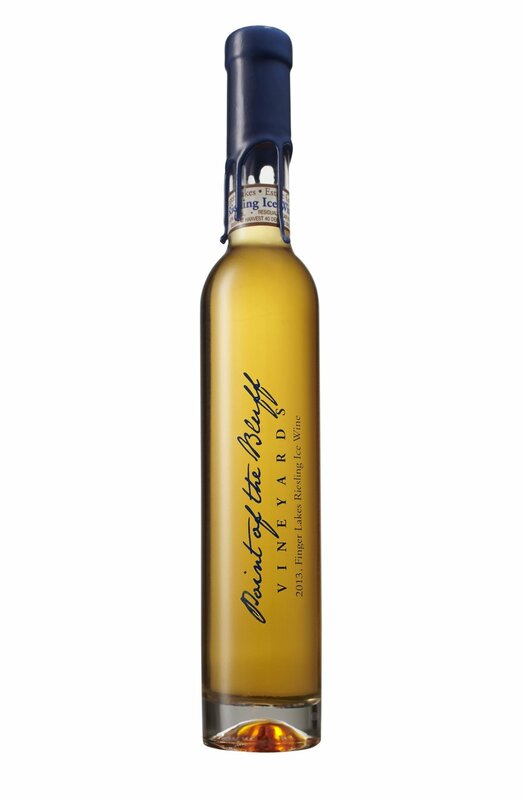 This Ice Wine is complex with apricot, white peach and hints of orange peel. Its rich palate is balanced with a crisp acidity. Viticulture: These grapes are left on the vine well into the winter months. This 2013 vintage was harvested in the frosty early morning hours of December 26th.